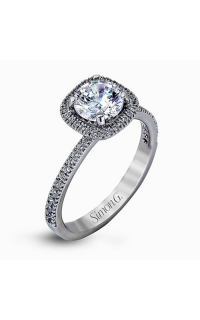 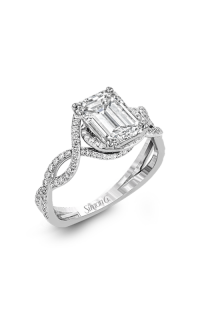 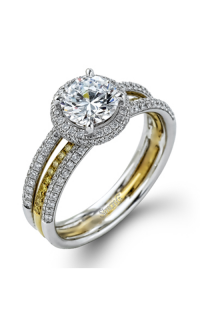 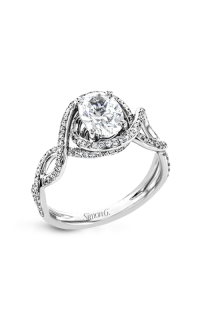 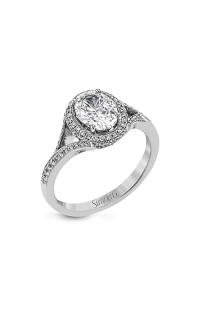 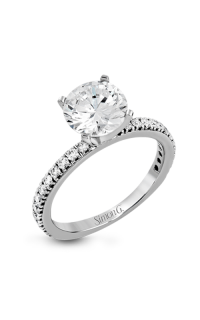 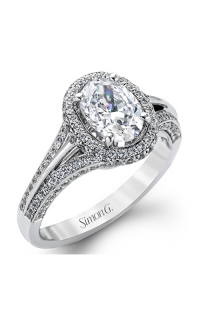 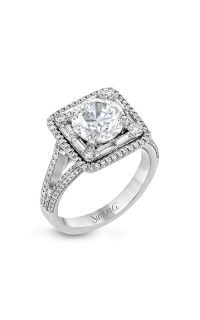 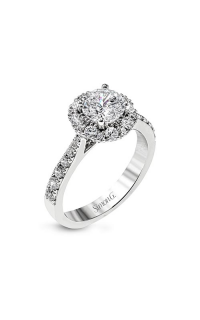 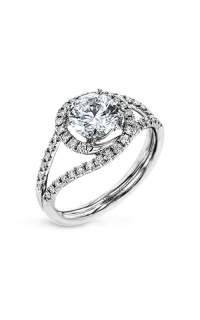 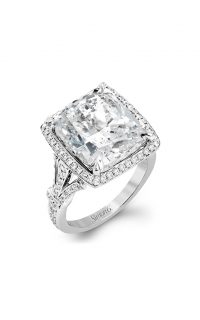 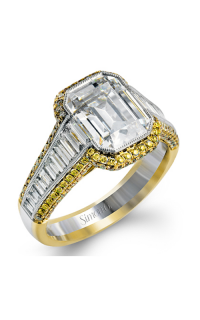 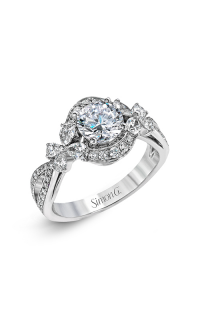 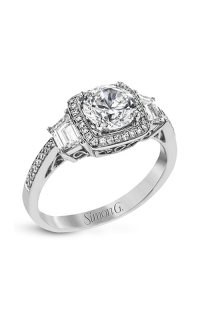 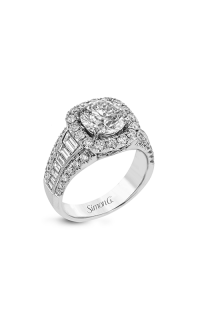 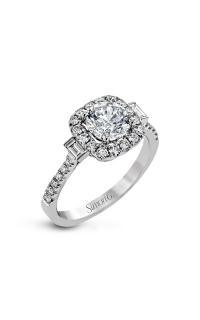 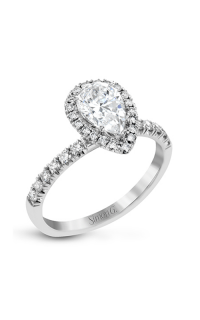 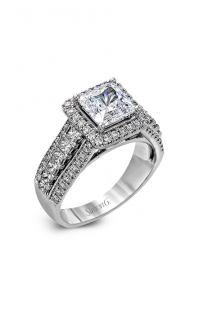 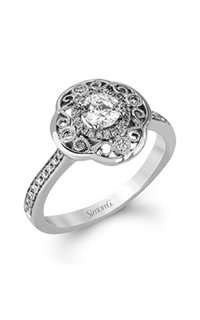 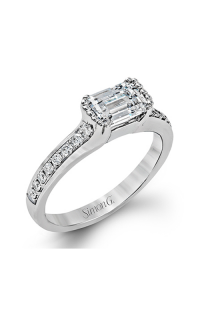 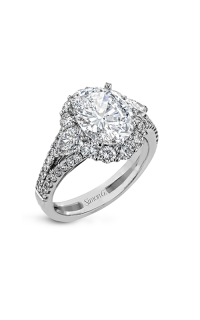 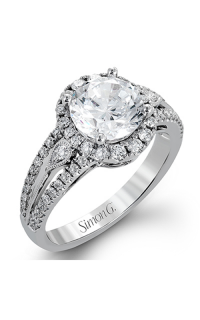 When it comes to beautiful engagement rings, Simon G is the perfect choice to go for. 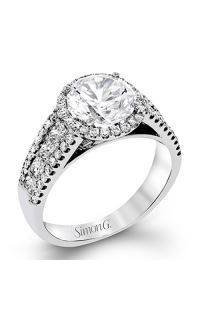 Simon G proudly present you this Halo ring with model number MR1516 to honor your commitment to her. 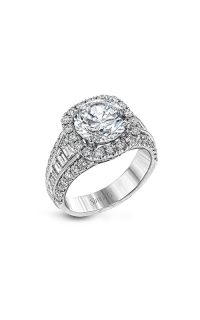 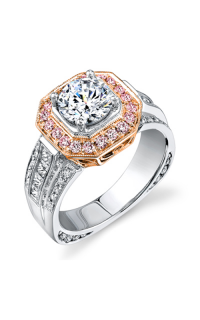 Made with 18k white gold, this magnificent ring will serve as an everlasting memory as you begin your future together. 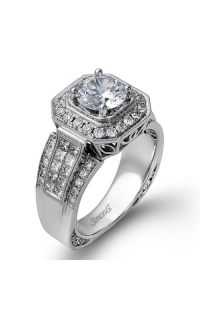 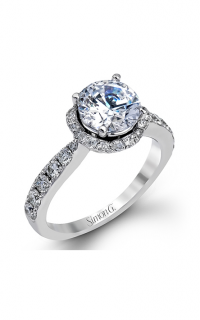 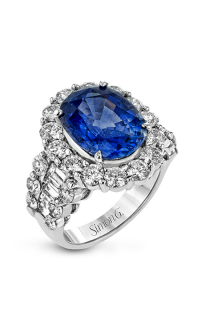 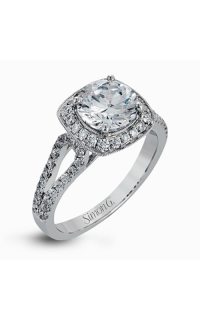 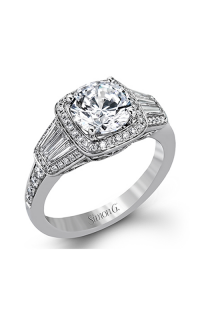 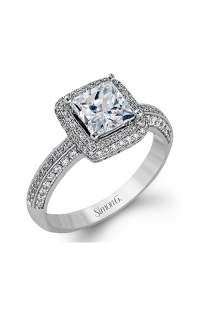 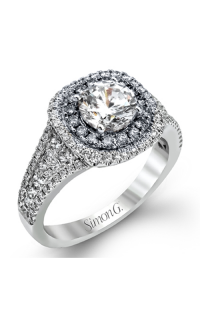 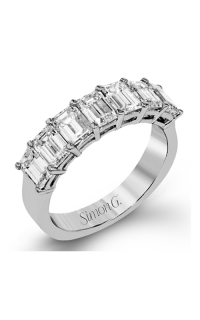 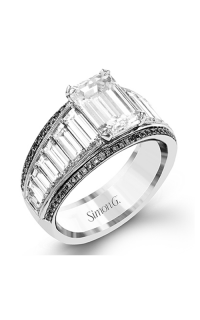 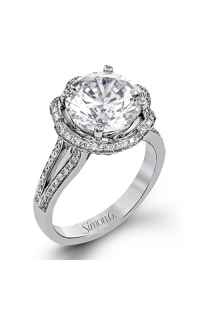 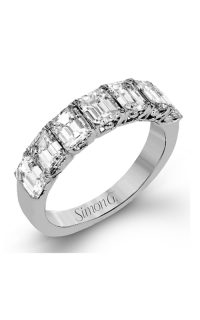 Diamonds on Wabash is an authorized distributor of Simon G in Chicago, IL. 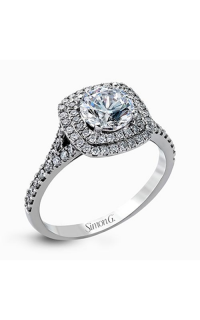 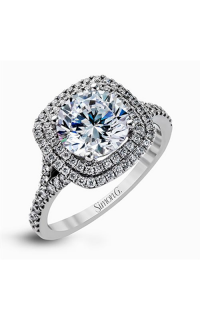 If you need more details about this Simon G engagement ring, don’t hesitate call us by phone or email, and our jewelry experts will be more than happy to help you.